One of the best things about Spain is its accessibility. Situated in the centre of Europe, it can easily be reached overland or by plane. You can find cheap flights to Spain fairly easily from most destinations in Europe on all the major airline sites and flight aggregators. Most flights will head to the major cities like Barcelona and Madrid, from which you can take your onward journey to places further afield. 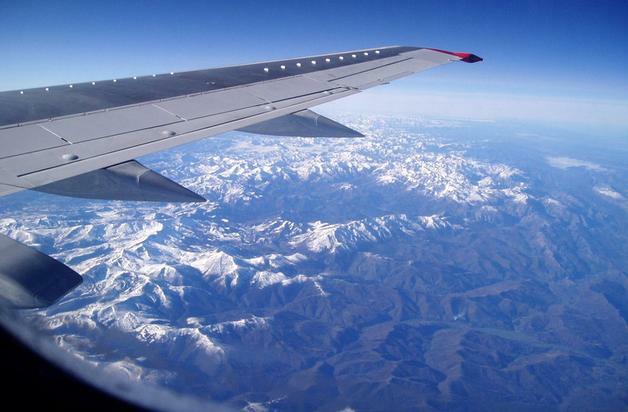 If flying isn’t your style, a road trip into and around Spain is a great way to see the country and sample some of the scenery and environment which you otherwise wouldn’t visit.